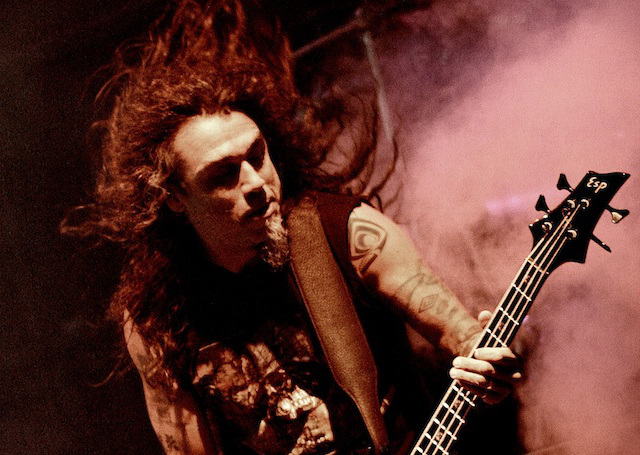 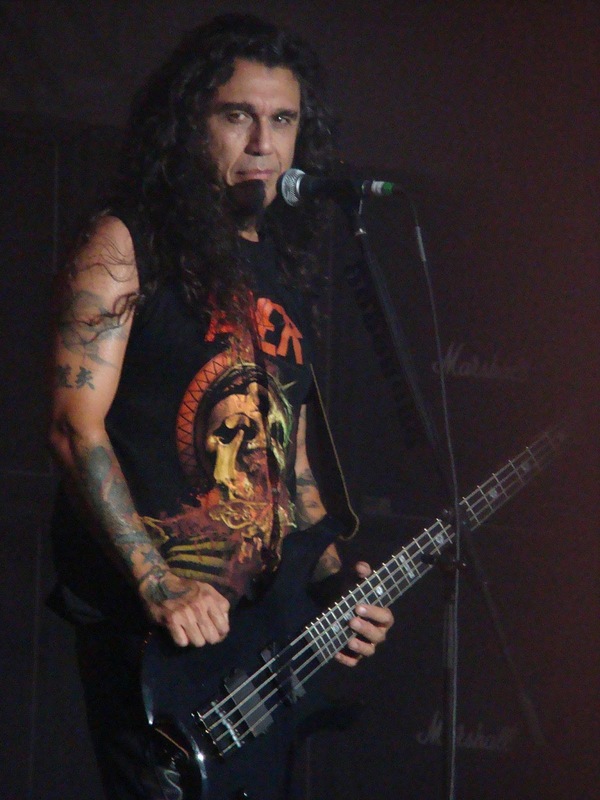 Tomás Enrique "Tom" Araya Díaz (born June 6, 1961 in Viña del Mar, Chile) is a Chilean-American musician, best known as the bassist and vocalist of the American thrash metal band Slayer. Araya is ranked fifty-eighth by Hit Parader on their list of the 100 Greatest Metal Vocalists of All Time. 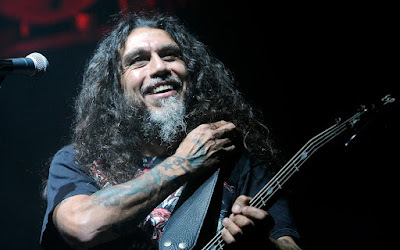 Araya was employed as a respiratory therapist in the early 1980s and used his earnings to finance Slayer's debut album Show No Mercy. Much of Araya's lyrical content is about serial killers, a subject he finds interesting; his first lyrical contribution was the vampire-themed track "At Dawn They Sleep" from 1985's Hell Awaits.